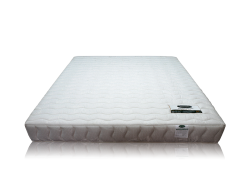 Ventry Inter Flex can be adjusted for 4 positions with Message feature. 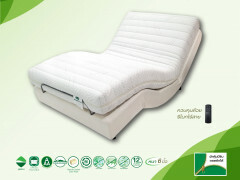 Made from natural latex foam 100%. 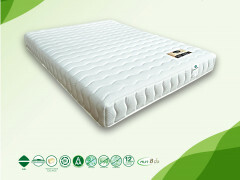 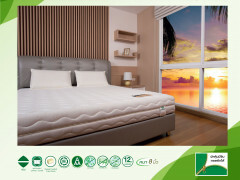 Ventry Prida The mattress natural latex foam 100% tight quality special. 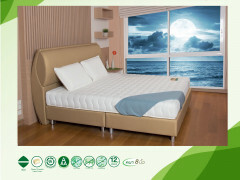 Ventry Moda Mattresses, natural latex foam 100% ultra tight quality. 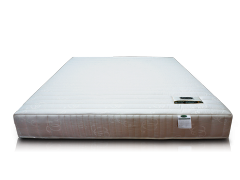 Pocket-spring mattress with natural latex foam. 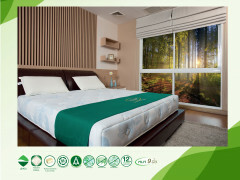 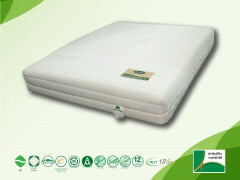 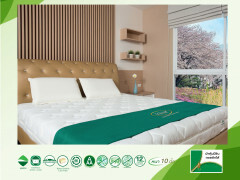 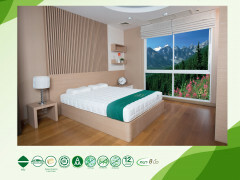 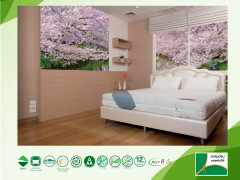 Pocket-spring mattress with firm and compressed natural latex.